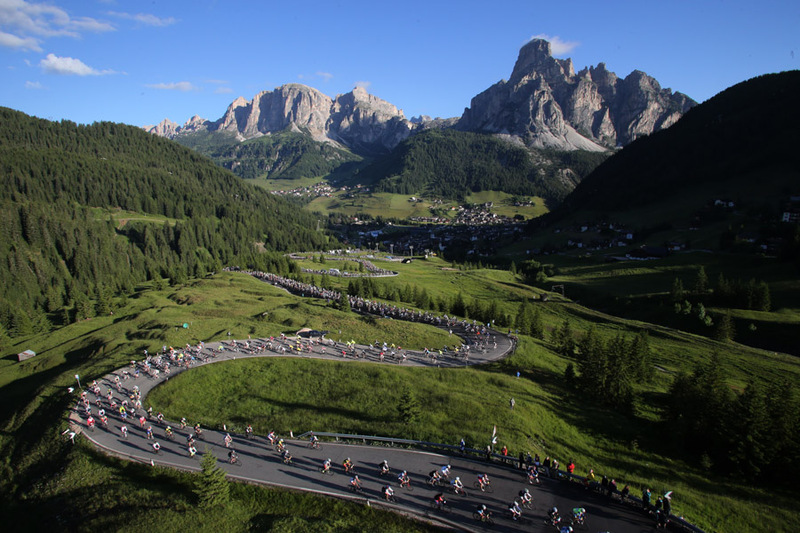 Maratona dles Dolomites has already made a name for itself as an important international sportive. Much has been written about this amazing cycling event that is held every year in Alta Badia (Dolomites), usually on the first Sunday of July. But I actually have a different relationship with the Maratona: she’s more like a sister to me. It all started in 1986 in our house at Ustaria Posta when my dad was gathering his first ideas for a big cycling event. The date of the first edition was set for July 12, 1987 and, in order to promote it, my dad took me along to his amateur cycling races. While he was having fun riding loops on city circuits, I had to wander through the parking lots putting the flyers on car windshields! So, you might say that I – as a 10-year-old – was ‘babysitting’ and helping the Maratona to grow. And, as in all good and normal families, my affection to her switched constantly between nice hugging days to others when I just couldn’t find the right knife in the kitchen! 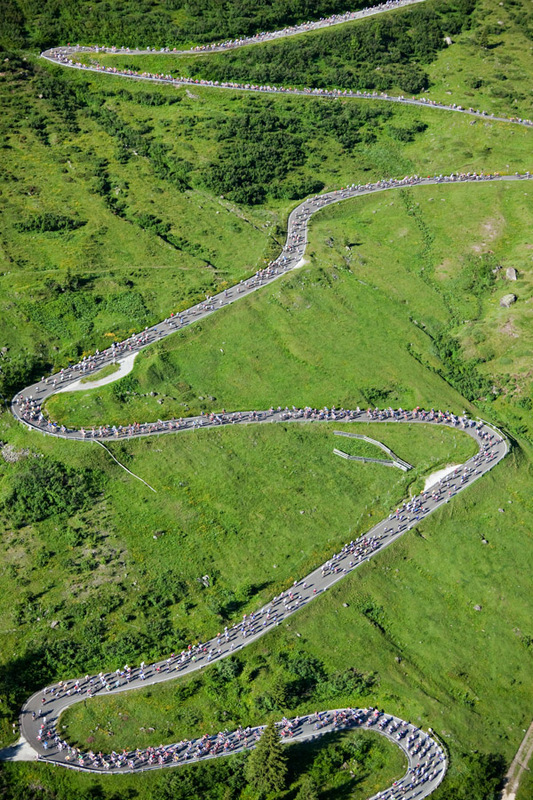 The Maratona is now getting close to its 30th birthday in 2016 and, if you decide to take part in it, check out the holimites.com website that has holiday packages with guaranteed entry to the race. Great website and obviously a lot of research went into this. I looked at your shop and the maps look very interesting. Do you also sell, .GPX versions of the maps. 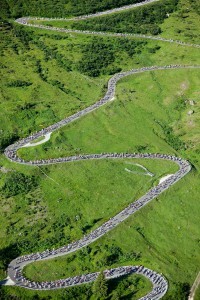 there are so many routes possibilities that it would be impossible to do a specific list.